SCOPE | Booth concept & design consultant. 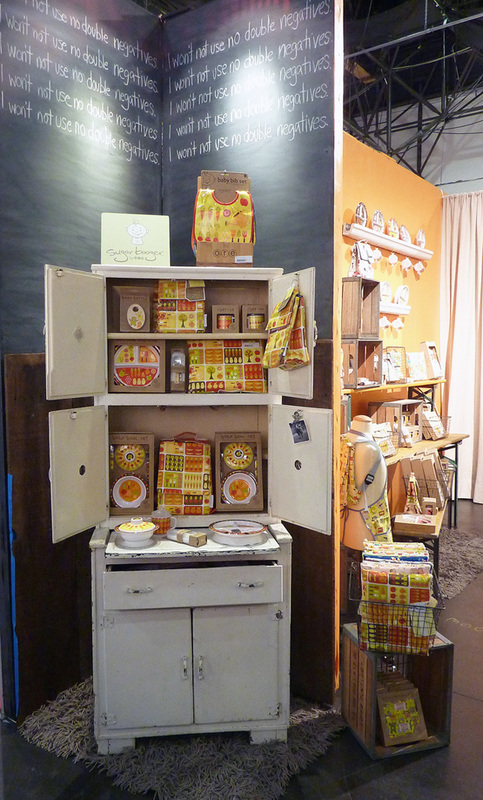 On-site vignette and display creation reflecting this colorful, playful brand. 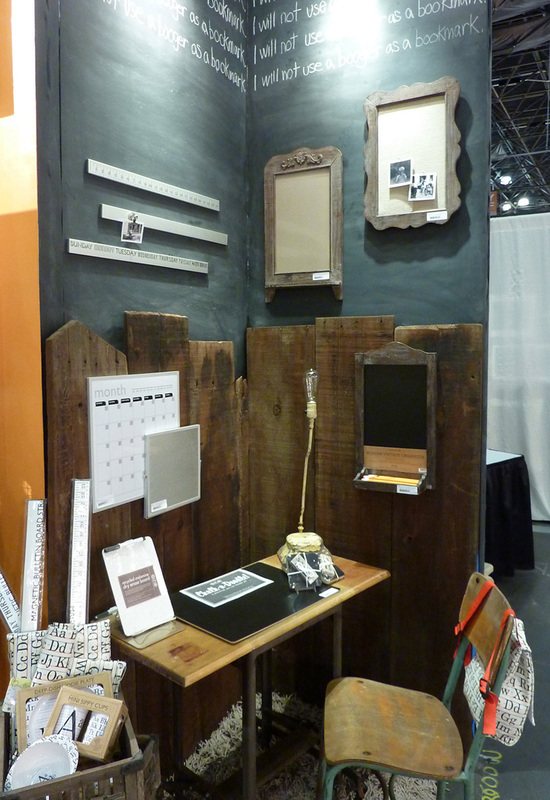 Bi-annual booth set-up & merchandising at NY Show. As part of Ore Originals design team, Rara Avis Design has hit the trifecta – booth design, showroom merchandising, and product development! We are honored to be part of their extended creative family.